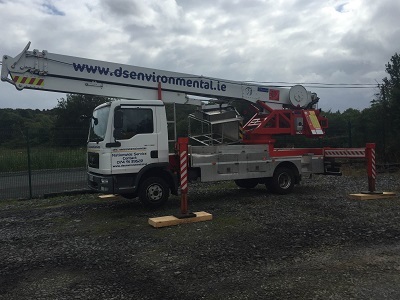 DS Environmental Services invest heavily in our fleet and equipment each year to ensure we provide the most up to date equipment to meet regulations and our clients strict requirements. Our latest addition to our drain fleet is the custom fit Wiedemann & Reichhardt Super 1000 Recycler. This machine will allow us to adapt within a fast changing environment to ensure we provide efficient customer solutions and remain the North West's leading environmental company. Read more on the Super 1000 Recycler. 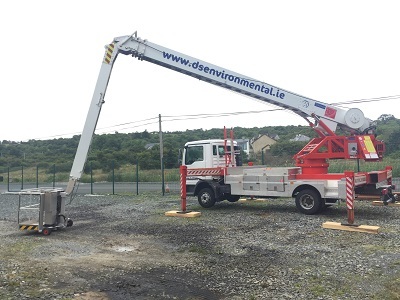 High volume jetting at 70 gallons per minute suitable for jetting of large diameter pipes, it also has a cyclone system for removing large debris from wet wells etc. Comes with 100 meters of suction hose on hydraulic wheel which is operated from remote control by operator. 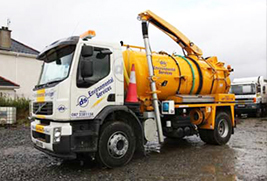 This Vehicle comes equipped with all the necessary equipment to ensure that our operatives can complete very hazardous confined space cleaning jobs safely, efficiently and to a very high standard. We are very proud of the fact that in the last number of years we have not lost one working day to work place accidents. Read more about our safety environment operations. 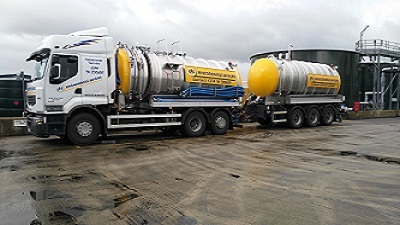 This vehicle is commonly known as a three in one combination unit, the functions are drain jetting, gully emptying and sludge tanker. 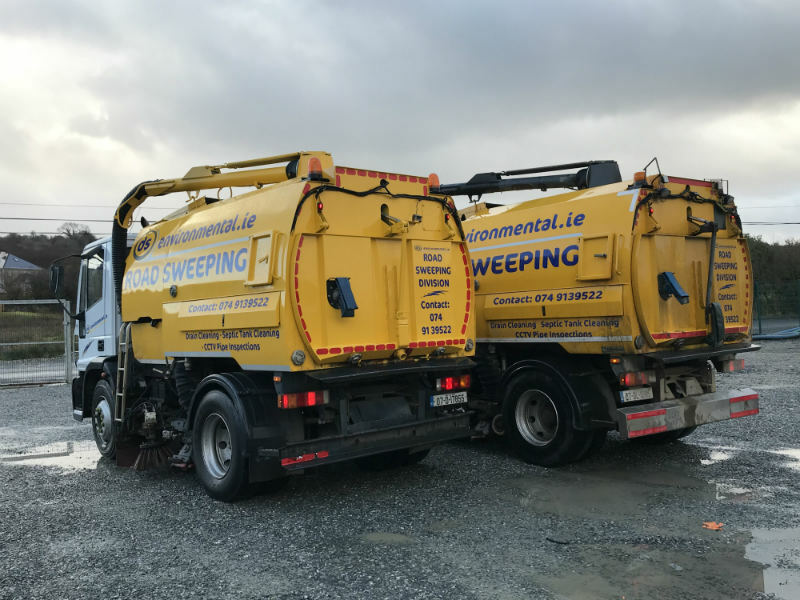 Drain Jetting: Two jetting reels, one low volume for jetting small pipes e.g., 4 inch and one medium volume reel for jetting pipes from 6 inch upwards to 24 inch to a maximum distance of 200 mtrs. 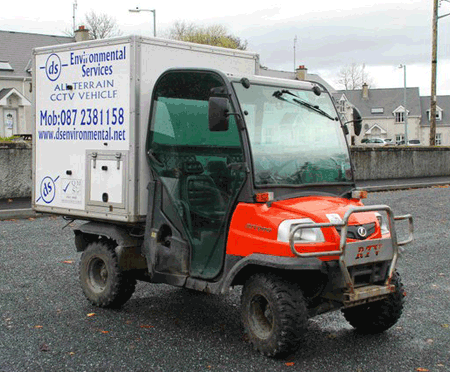 This vehicle comes equipped with cameras capable of surveying pipes from 50mm up to 2meters in diameter and can reach to a maximum distance of 300 meters.It is also equiped with a Rigid Kollman pipe and utility locator. This equipment allows us to do CCTV pipe surveying and jetting off road, which would not be possible with standard CCTV and jetting equipment. 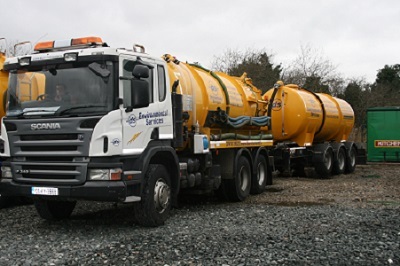 The Scania Vacuum Tanker can hold from 13650-27240 litres and is suitable for de-sludging, drain jetting and emptying gullies. The Scania has a detachable trailer which is used on a regular basis to reduce our carbon foot-print. This machine is a deep suction machine is used in applications where heavy wet or dry materials need to be removed from deep tanks etc. A common use for this machine would be the removal of sand from sand filters in potable water treatment plants. Not only will it remove the old sand but can also blow the new replacement sand back in thus cutting labour costs drastically. The decision to invest in this plant is part of our expansion plans for 2016. Read more on the Disab LN200 here. MSU:10 can be applied to a wide range of applications including screenings removal from sludge and grit recovery. MSU:10 can also act as a pre-screener to remove larger debris/screenings prior to processing or as a temporary imported sludge screen. The Rausch crawler camera pipe inspection system is capable of surveying pipes from 100mm in diameter up to 600mm in diameter. The results of the survey can viewed by the customer in real time by accessing the link provided to them by us. 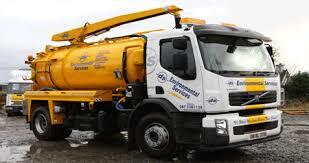 The Renault Premium is a large Vacuum tanker that is suitable for haulage of large amounts of liquid waste. The vehicle can hold up to 33,000 litres. The Daf Vacuum Master is suitable for drain jetting, de-sludging and emptying gullies. 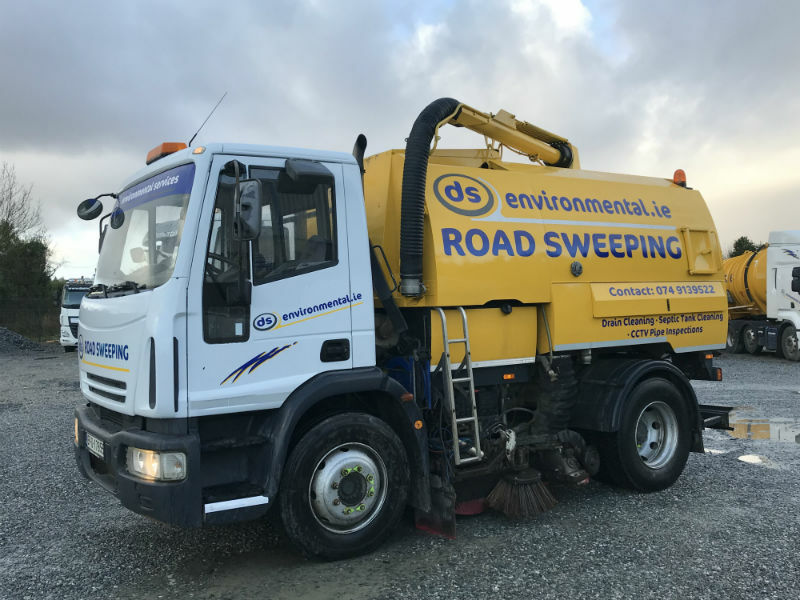 The Daf Vacuum Master has a large 10,000 litre tank allowing us to empty up to 3 septic tanks at a time, helping us reduce our carbon footprint which is extremely good for the environment. 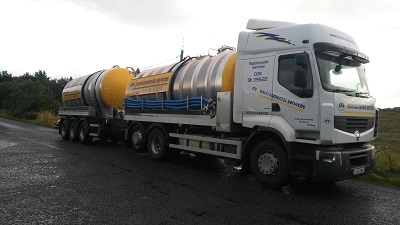 This Renault Vacuum tanker is one of our newest additions to the fleet. 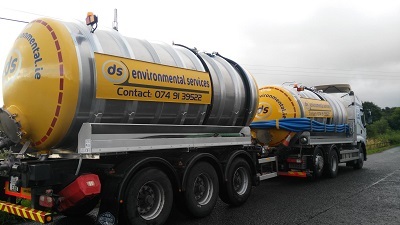 The tanker can hold from 13650-27240 litres and is suitable for de-sludging, drain jetting and emptying gullies. The Renault has a detachable trailer which is used on a regular basis to reduce our carbon footprint, which is also good for the environment. 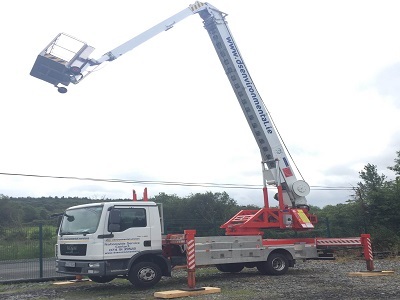 Cherrypicker reaches 28 metres and can be used as a crane. Its working height of 34 metres. 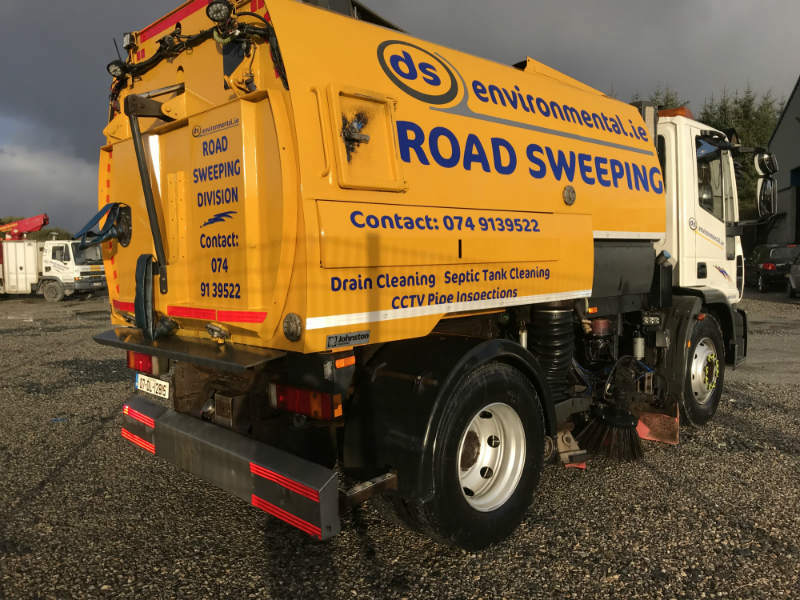 Our Road Sweepers is available for long/short time hire and suitable for for all sites including Housing developments and commercial business parks. 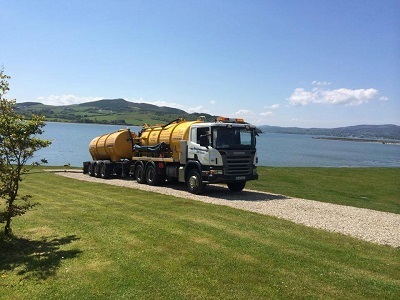 The DAF XF 105 460 is a large Vacuum Tanker that is suitable for haulage of large amounts of liquid waste. This DAF 105 460 can hold upto 33000 litres. 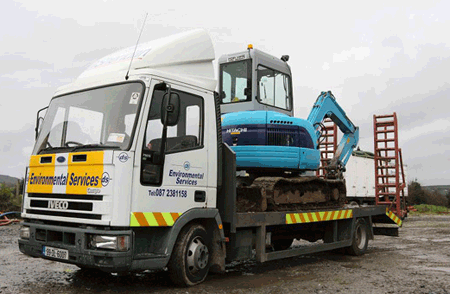 It is most popular for carrying large amounts of liquid waste from landfill sites.